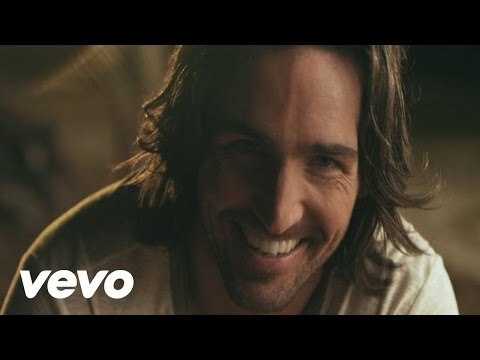 List Rules Vote up and add all of your favorite country songs that are about summer. Summer songs are about the joys of the carefree, sun-filled months, about drinking too much, spending time at the beach, throwing parties, and experiencing a summer romance. Finding that perfect summer song to help set the mood can make those sun-drenched days that much more enjoyable. 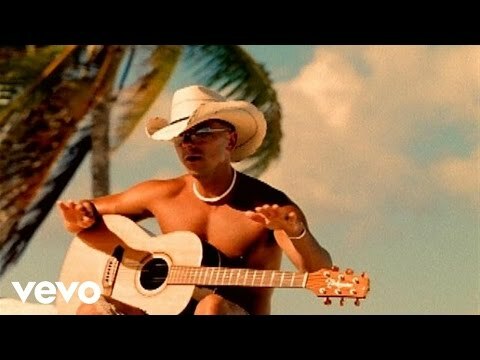 What are the best country songs about summer? These summer songs are from top country artists, both modern and classic, such as Merle Haggard, Alan Jackson, Kenny Chesney, and Brad Paisley. 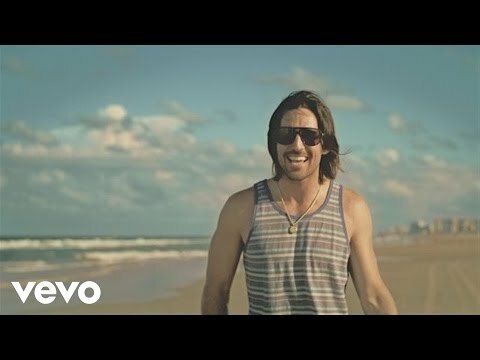 Vote up the greatest country summer songs and add any that aren't already on the list. 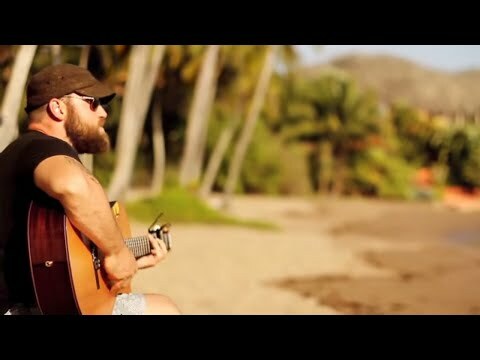 A song about day dreaming of a better life and being knee deep in crystal blue water somehwere. 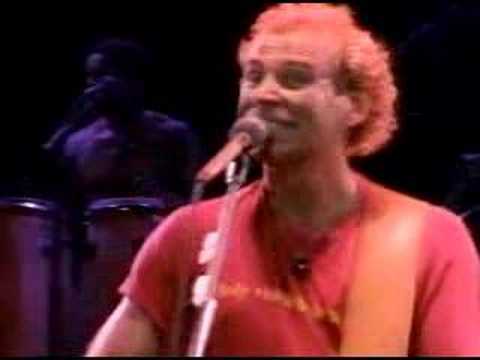 A song about warm summer nights and kicking off your shoes and sticking your feet in the sand. 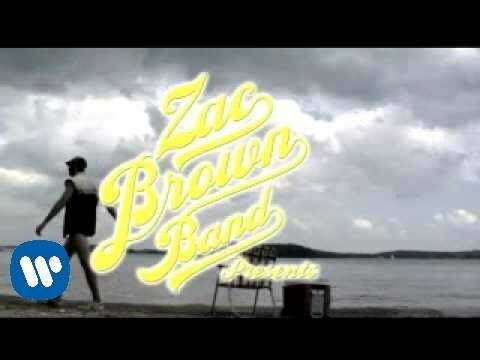 Zac Brown Band song about packing up and heading down to Mexico and dipping those toes in the sand and surf. 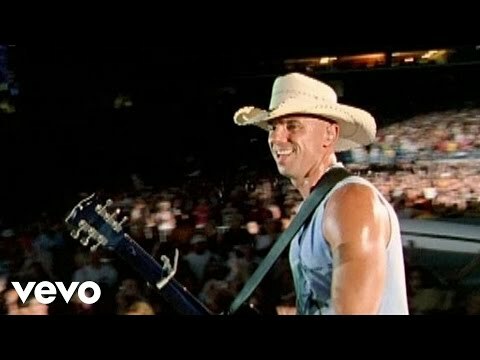 The Kenny Chesney song that is straight up about summertime and its carefree nature. Five o Clock is drinking time, meaning it must be happy hour somewhere. A song about wanting to have fun, no matter what time of day it really is. A song about the carefree nature of summer. 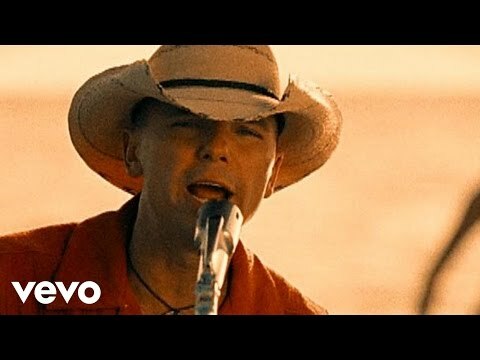 Take it all off for a day at the beach with this Kenny Chesney summer tune. The classic song about getting lost i the summer sand with a margarita in hand. 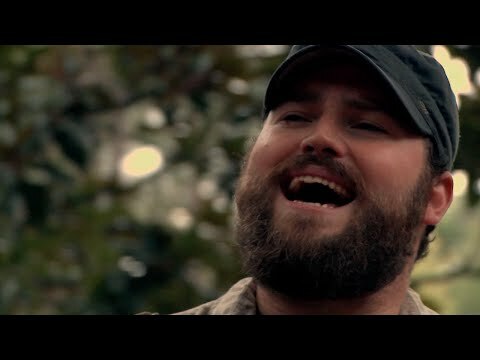 A song about enjoying the sweet culinary treats of a southern summer, from country fried everything, to homemade wine, to pecan pie. 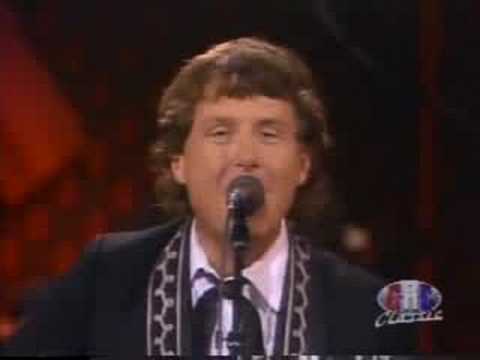 A song that can be belted out all summer long as an anthem to living it up in your home state. 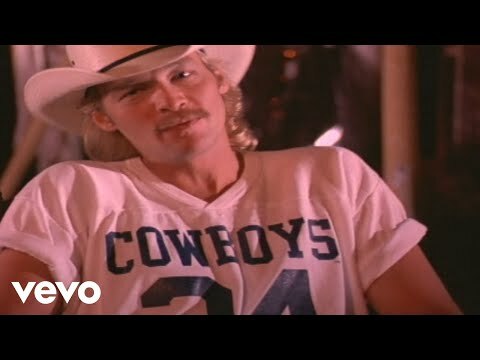 Kid Rock song about reminiscing about adolescent summers and those sweet times at the beach. 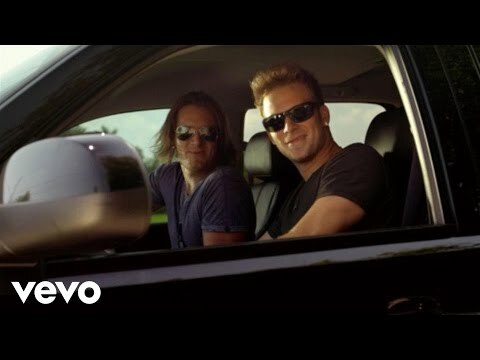 Florida Georgia Line song about just crusing the summertime streets checking out all the summer sights. 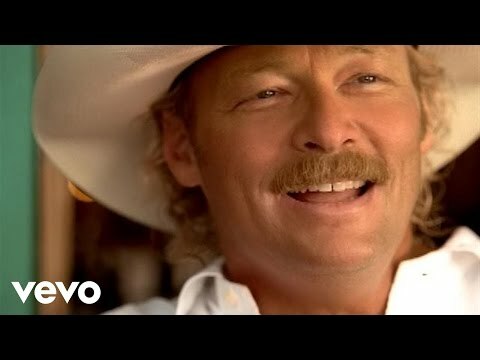 Alan Jackson summer song about heading down to the river to have some fun. 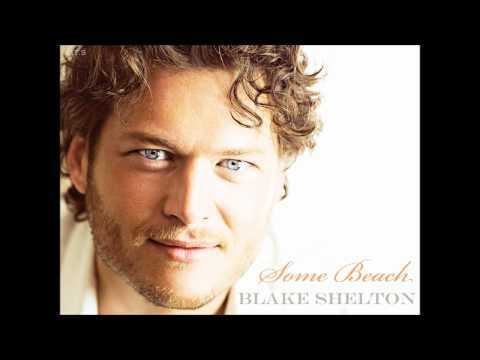 Blake Shelton tune about daydreaming of our favorite vacation spot. For country boys summertime means hanging at the redneck yacht club aka the lake. Flip Flops, beer in hand, it doesn't need to be any fancier than this. 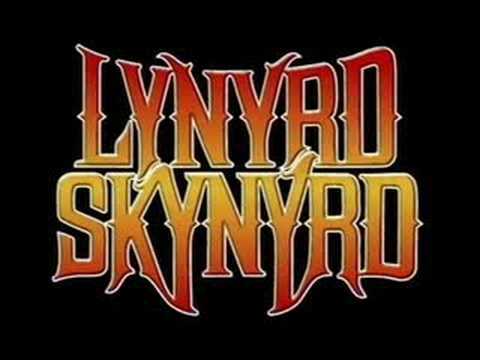 A song about summertime parties out on the lake with the barbecue and the good times flowing. 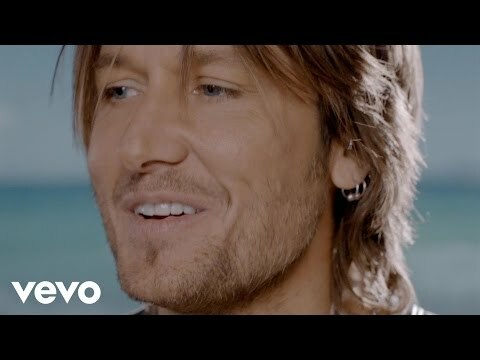 It's going to be a long hot summer, says Keith Urban, so you better make the most of it while you can. 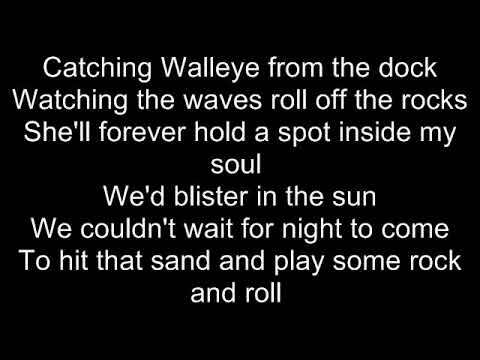 Brad Paisley tune about the best way to cool off once the summer sun stars beating down relentlessly. 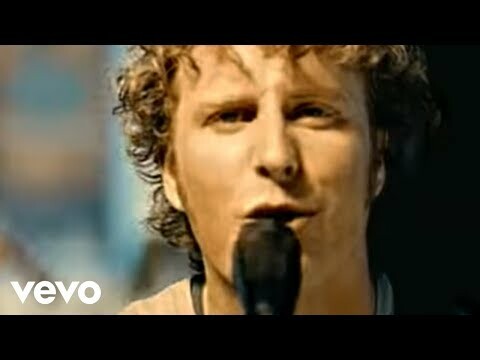 Dierks Bentley song about summer love and the trouble it can cause. Summer nights seems to last forever and only bring good times. 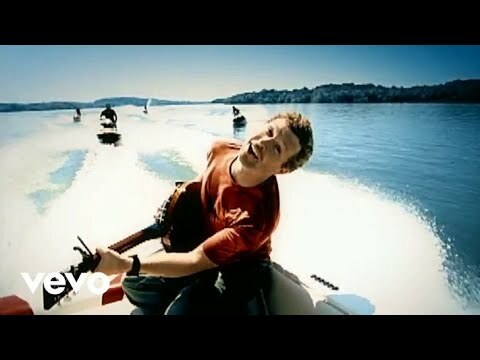 At least in this Rascal Flatts song they do. 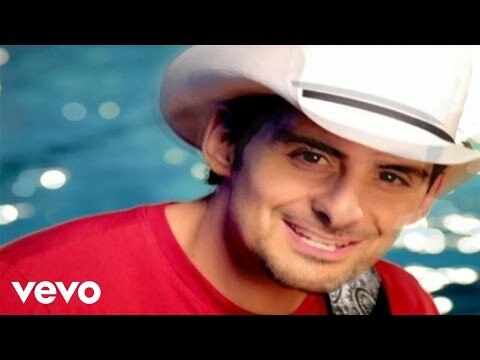 List Rules: Vote up and add all of your favorite country songs that are about summer.